Our very own K.C. was nominated and tried out for the 2018-2019 Senior All Star Volleyball Team. 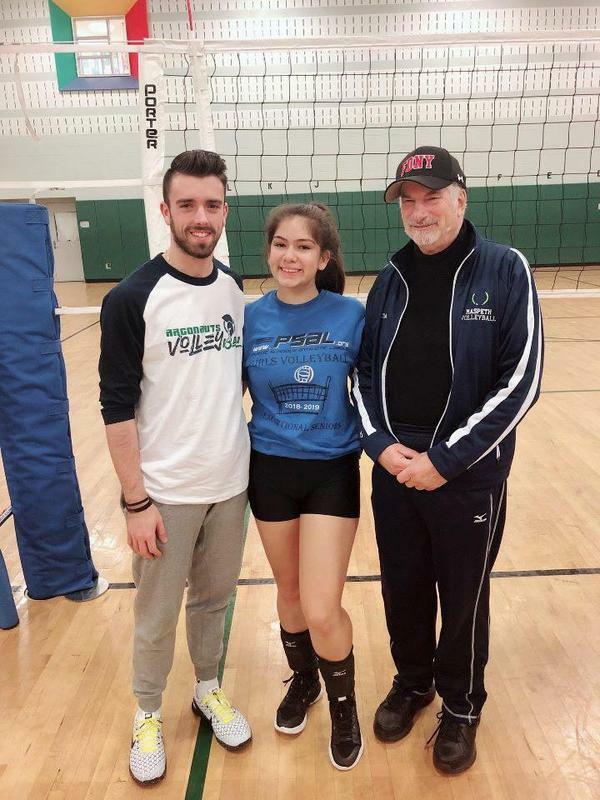 She made it and played with the best of the best of Queens High School volleyball players at Queens Metropolitan High School. During her game she had 2 aces and 3 kills!! The whole volleyball team is extremely proud of her!